Servicing hundreds of agencies globally, our clients come to us for more than just ad copy. When underperforming landing pages cause conversion challenges the Ad Zombies team knows how to fix them. Ads@Play presented us with two clients that had extremely high bounce rates. These bounce rates were killing conversions and negatively impacting their client’s ROI. 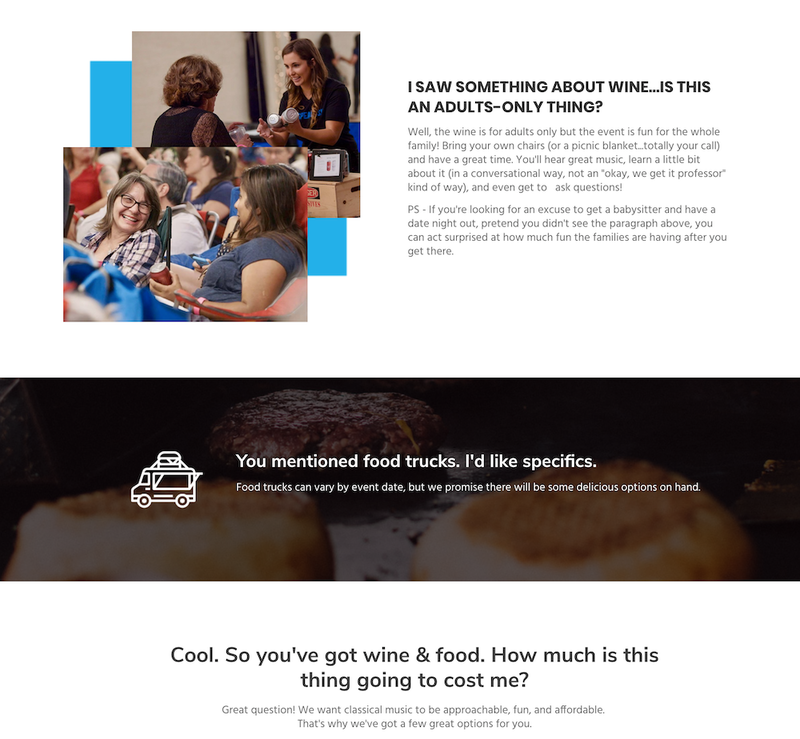 Our team crafted new landing page copy to speak directly to their target audience in a casual, consumer friendly voice. Our client implemented the copy with their new design. 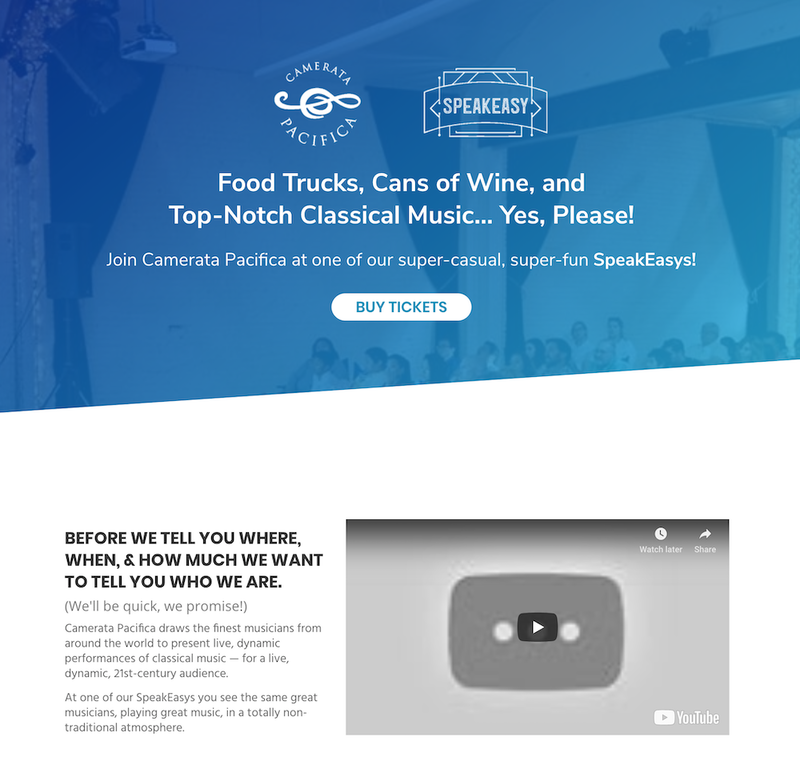 Camerata Pacifica went from a 90.89% bounce rate, down to 18.59% rate and crushed it with event sales. RebatesMe plunged from a 72.5% Bounce Rate to 31.14% and sales spiked. If you need help fixing high bounce rates and low converting landing pages, we have a team of copywriting experts to make your bounce rates drop and your ROI soar.